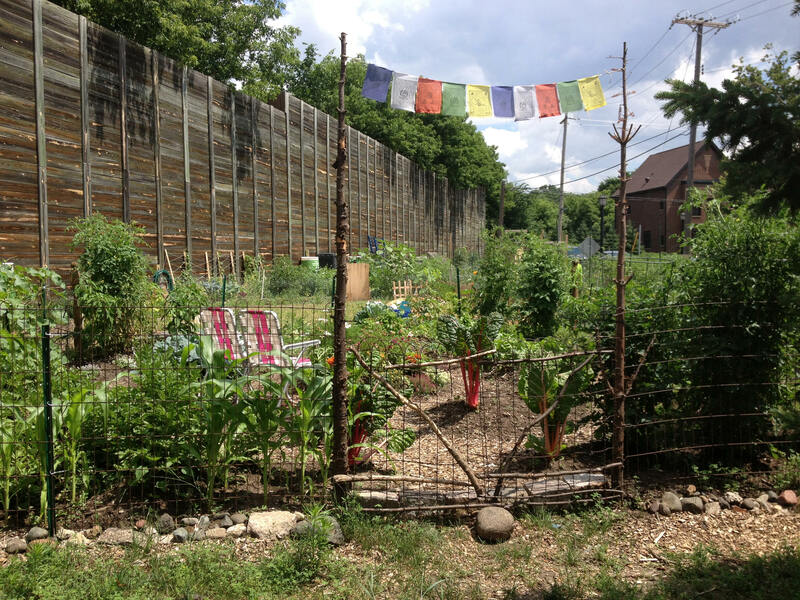 Prospect Park Community Gardens (PPCG) is in its 7th full year of operation. We have permission from the Minnesota Department or Transportation (MnDOT), the City of Minneapolis, and private parties to use parcels of land in the Prospect Park neighborhood in Minneapolis. 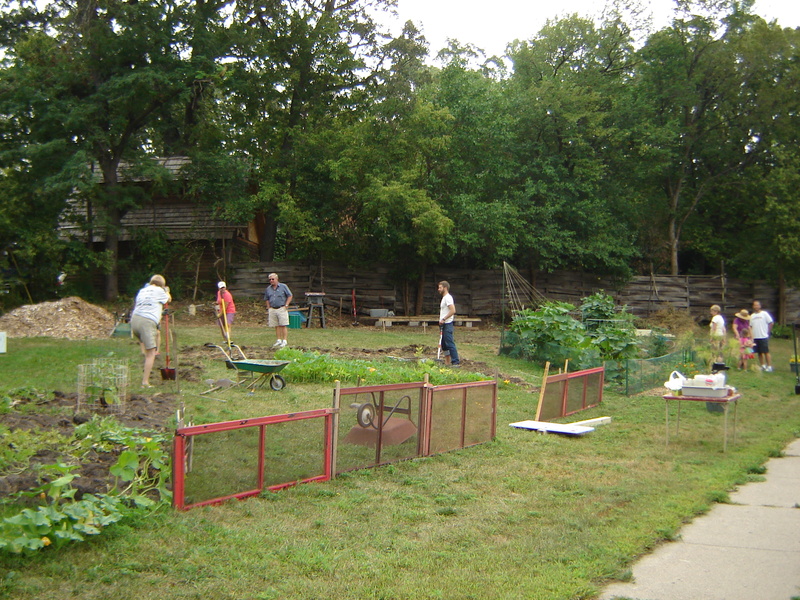 We are amazed at how the sites of underutilized land have transformed into attractive and functional green space.